Are you looking for information on techniques? I’m currently working on new tutorials and a YouTube channel so watch this space! I’ll be announcing topics etc. as I get them uploaded but if there’s a technique you’d like to see, let me know 🙂 In the meantime, here’s a quick eco-bundling pictorial to whet your appetite! Would you like to learn how to turn your creativity into a successful business? 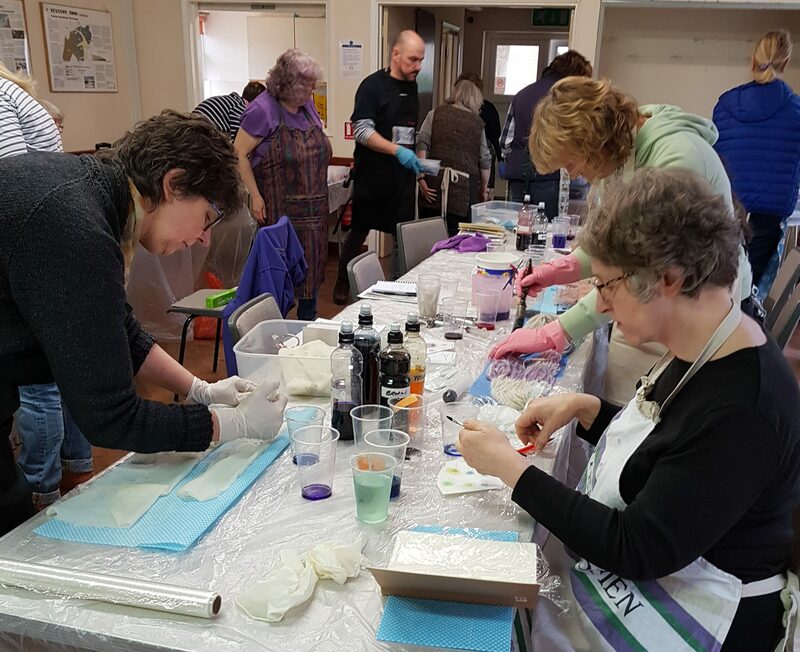 Visit the What’s On page for details of upcoming workshops, sign up to the newsletter (in the sidebar) or drop me an email to be added to the waiting list for the next course. Here is the place to come for answers to those tricky questions, handy tutorials, youTube videos and information on how to develop your dyeing studies. I love a challenge so do post your question on the Facebook Discussion Group (follow the link below) or drop me an email at debbie@dtcrafts.co.uk and I’ll do my best to help!